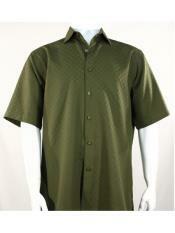 Are you looking for some casual outfits for men? 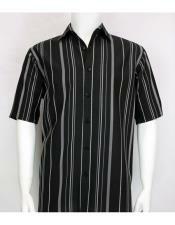 Casual dress shirts are the best choice that you can ever make for a casual day out. 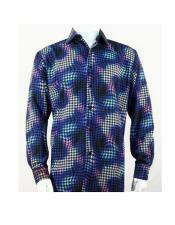 While there are many options available in casual dress shirts, there is this brand that designs classic collections in casual dress shirts. 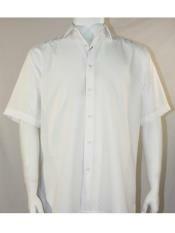 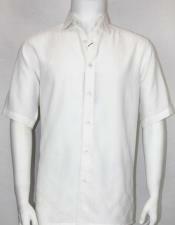 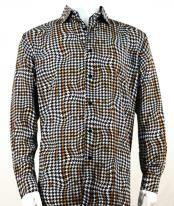 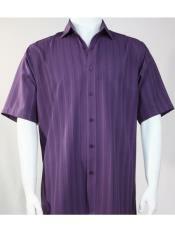 Known by the name Bassiri, this brand is popular in making low priced casual dress shirts for men. 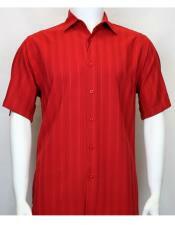 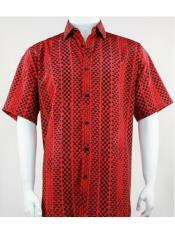 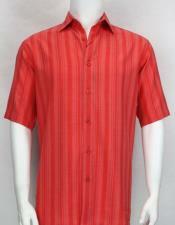 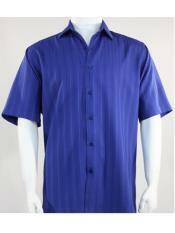 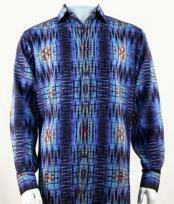 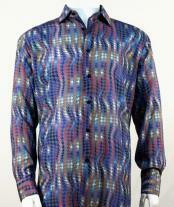 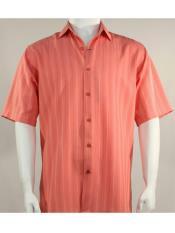 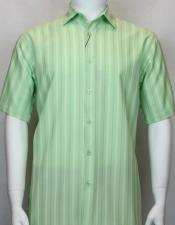 Bassiri shirts for men come in bright and vibrant color options. 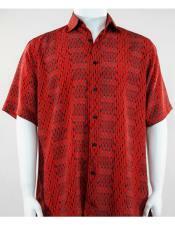 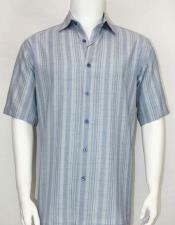 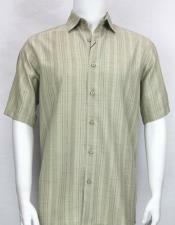 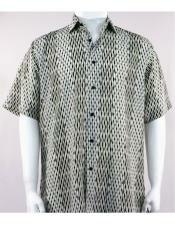 The fabric of these casual Bassiri men's clothing is quality made and long lasting. 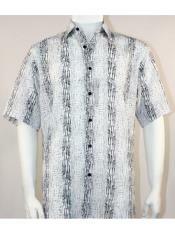 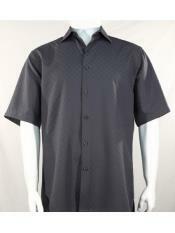 Bassiri men's shirts are available in different men's sizes including big and tall. 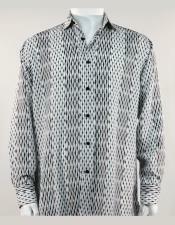 All Bassiri men's shirts come with short sleeved pattern as well as long sleeved patterns, and these are popularly known for casual outfits. 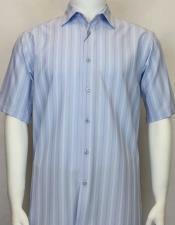 Bassiri dress shirts for men feature a casual cut look, which is hand finished, creating a very smooth drape and fit. 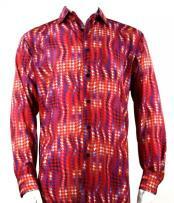 The speciality about these Bassiri Italian men's shirts is that they will get you noticed due to the dark and vibrant color options they are crafted in. 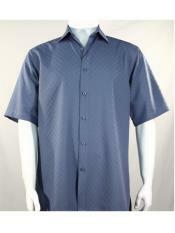 Bassiri men's dress shirts are made from breathable microfiber fabrics that make you feel comfortable and cool. 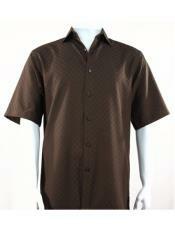 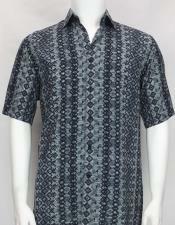 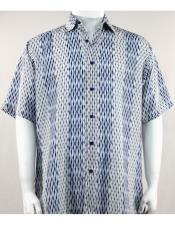 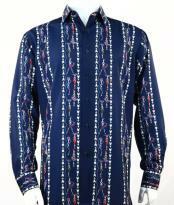 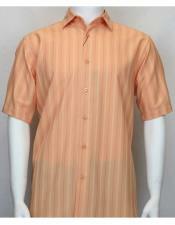 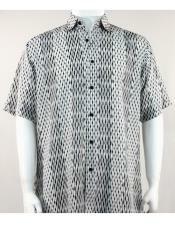 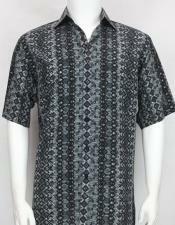 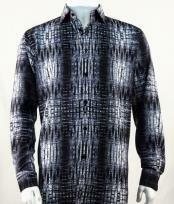 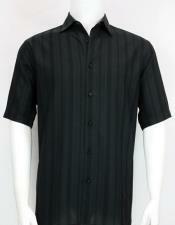 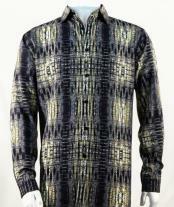 Hence these Bassiri shirts for men are designed to give you a high-end and sharp look with little effort. 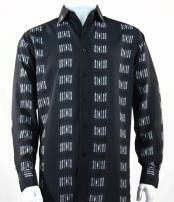 Bassiri dress shirts for men come in unique designs and prints that are never seen before. 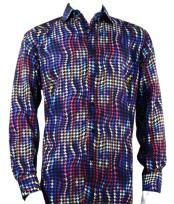 The combination between the color and the print pattern on these Bassiri dress shirts is what makes these outfits stand out in the casual collection for men. 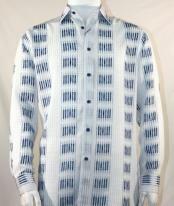 These Bassiri dress shirts for men come in casual printed styles like abstract stripe pattern, plain solid pattern, rectangular print pattern, multi pattern, striped print pattern, polka dot pattern, multi wave's pattern, floral print pattern, and so on. 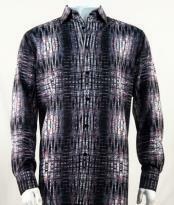 There are different color options available in Bassiri shirts for men like white, blue, burgundy, grey, and so on. 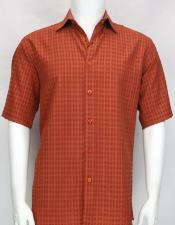 Mensusa is a dedicated brand that sells classic collections in men's clothing. 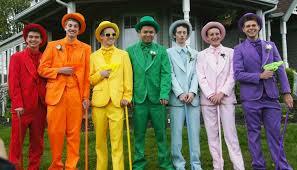 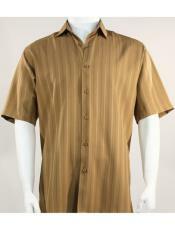 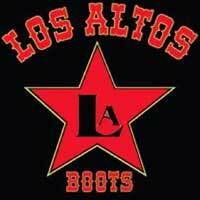 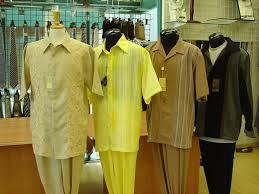 You will find each and every brand associated with men's clothing at our online store. 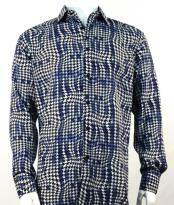 You can now shop for Bassiri men's shirts from Mensusa. 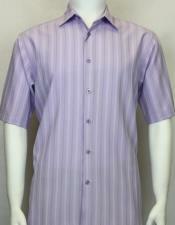 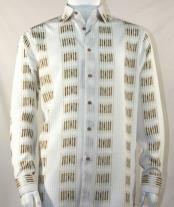 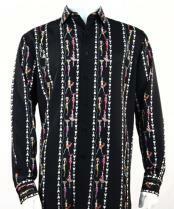 Browse this category to pick the best collection from Bassiri men's dress shirts. 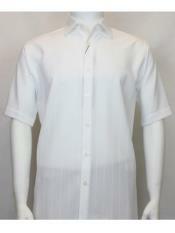 Bassiri men's dress shirts are sold at cheap and affordable prices, as less as $50. 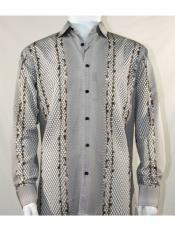 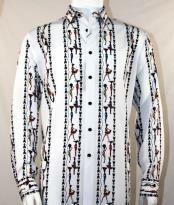 You can make a good purchase when you choose Bassiri shirts for men. 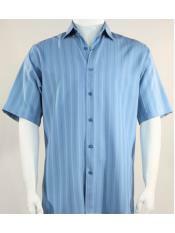 Bassiri shirts are also a good choice for walking suits, casual night wear for men. Our online store is easy to navigate and shop from. 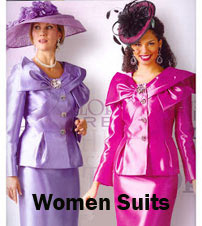 We sell all precuts by color, products by brand as well as products by style, hence you are sure to find what you are looking for. 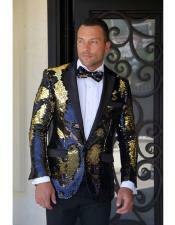 Apart from casual dress shirts for men, you can also find high end men's suits, tuxedos, wedding suits, dress shoes, men's accessories and so on at our web store.